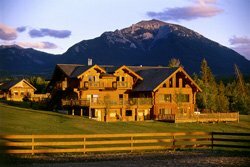 Nestled away amid hundreds of thousands of acres of pristine mountains, lush valleys, pine forests and desert canyons, Echo Valley Ranch & Spa invites you to experience a unique, relaxing adventure. 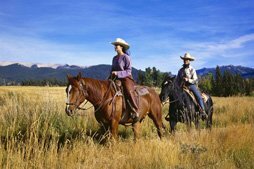 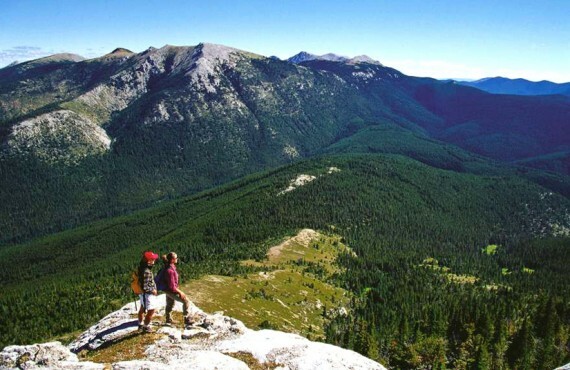 Echo Valley Ranch is a world-class luxury destination hidden in the mountains. 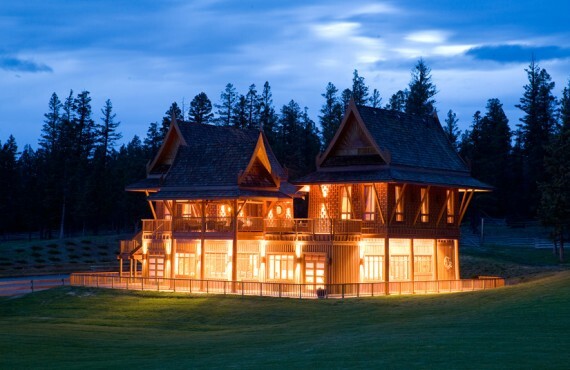 The new and original buildings, some dating from 1908, are built out of logs, contributing to their charm and comfort. 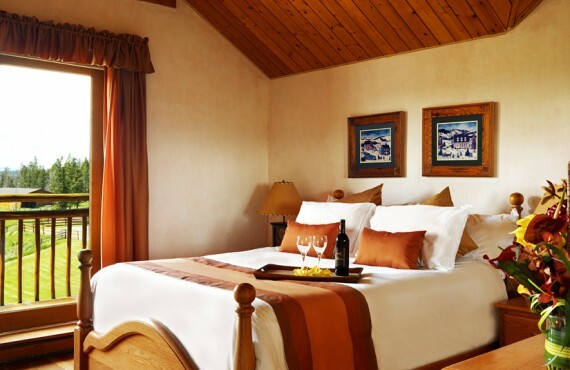 In addition to its guest rooms and cabins, today the ranch also features a wine cellar, a greenhouse (for vegetables, fruits, herbs and flowers), a stable and many domestic and farm animals: horses, dogs, cats, rabbits, chickens and turkeys. 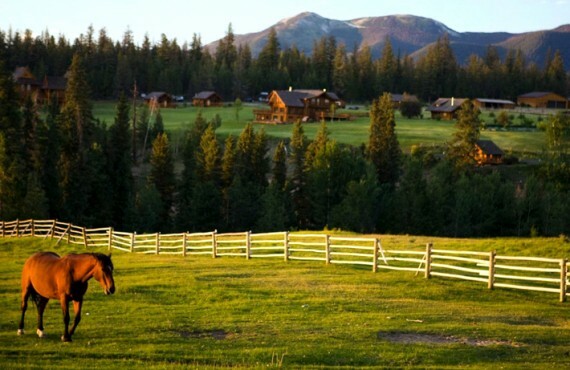 At Echo Valley Ranch, you will find fresh organic food, pure water and air, starry skies... and utter relaxation! 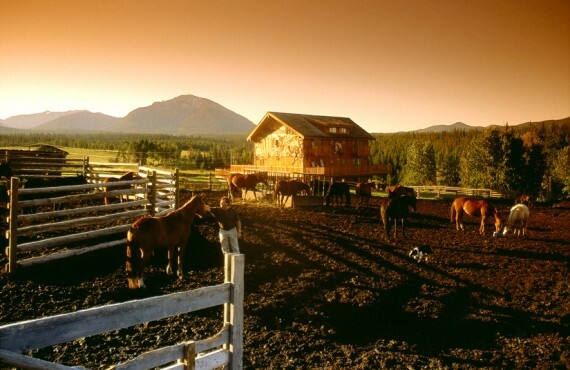 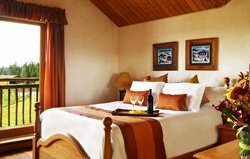 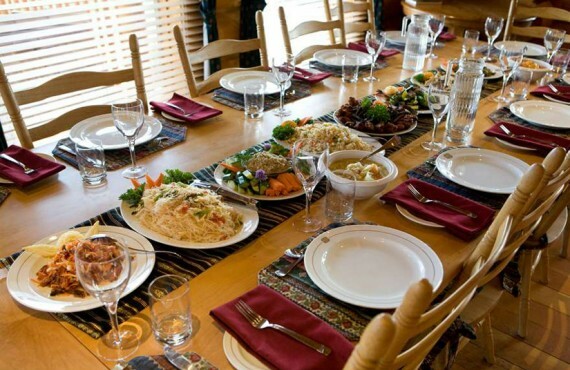 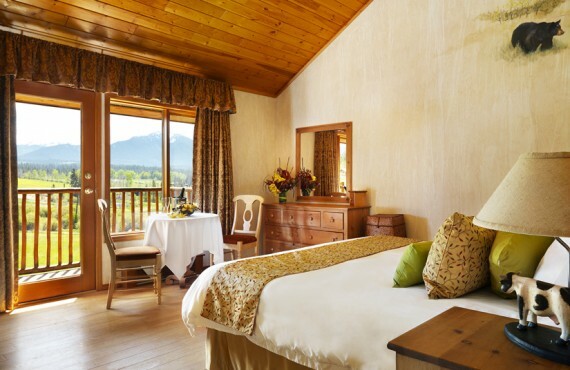 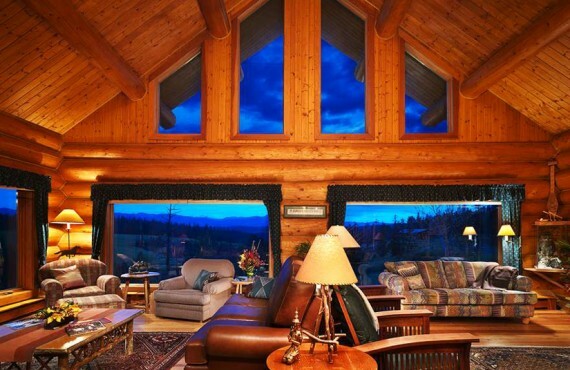 A stay at Echo Valley Ranch is like coming home!